What are the Panama Papers and why should we care? Nadene Budden explains the corruption and power behind the biggest leak in history. The Panama Papers is the name given to a group of 11.5 million documents leaked from Mossack Fonseca, a law firm based in Panama. The controversy has stemmed from the hundreds of the law firm’s clients being accused of tax and fraud, amongst other things, and with a grand total of 2.6 terabytes of shared data, the leak is kind of a big deal. It’s being dubbed the biggest information leak in history – 100 times bigger than that of Wikileaks. 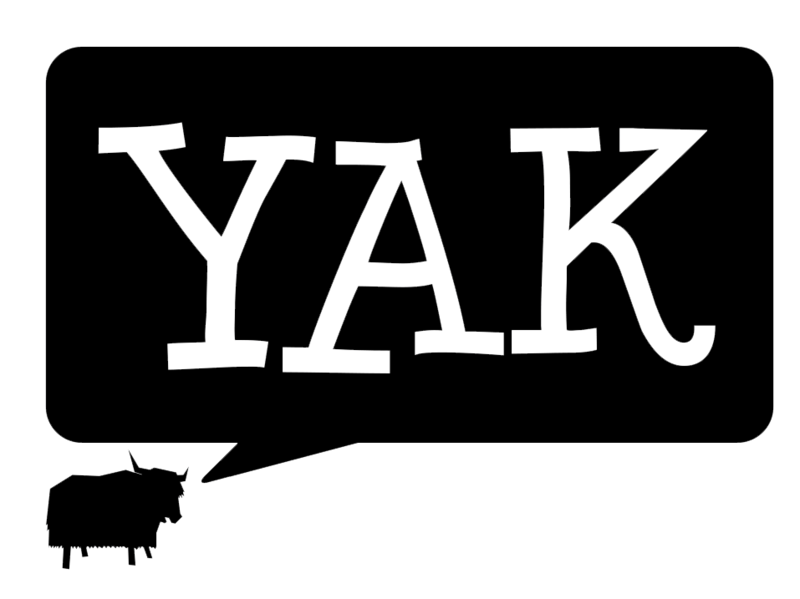 It’s unknown just how influential the leak will be, but while investigators sift through papers, here’s your catch up lesson courtesy of your friends from Yak. For starters, Mossack Fonseca isn’t just any run of the mill law firm. These guys are essentially in the business of hiding financial assets across the globe for some of the most powerful people in the world, from prime ministers and presidents to FIFA officials, celebrities and the occasional criminal from 202 different countries. The problem comes from the lack of transparency between firms like Mossack Fonseca and its clients. Mossack Fonseca has stated that it “does not foster or promote illegal acts“, and there are perfectly legitimate reasons for using a shell company to hide assets, but on the darker side of things shell companies can also be used for tax evasion, fraud and even in the dealing of weapons, drugs and other illegal activity. Some of Mossack Fonseca’s clients include childhood friends of Vladimir Putin, the father of British Prime Minister David Cameron and Iceland Prime Minister Sigmundur Gunnlaugsson. Even celebrities like Jackie Chan and Simon Cowell have been named in the leak. They aren’t all necessarily breaking the law, but questions of trustworthiness must be brought up if national leaders won’t be truthful about their assets to their nations. So, why should we care? I asked Dr Tod Moore, a lecturer for politics at UON, for his view on the corruption that stems from shell companies and what is to come from the recent Panamanian leak. “It’s the perfect storm,” Dr Moore stated regarding the coming state of politics. With Icelandic Prime Minister Gunnlaugsson resigning and British Prime Minister Cameron surely not far off, other politicians’ secrets of hidden millions and relationships with companies will soon come out of the shadows. In countries such as the United States and Australia, we are also currently witnessing the breakdown of labour industries like steelworks and car plants. Can this be linked to an imbalance of offshore funds? Possibly. “All these industrialised countries are gradually collapsing because their industries are all going down…because all the profits are constantly being sucked into all these tax havens,” Dr Moore said. With the Australian Taxation Office currently investigating 800 Australians named in the Panama Papers, the issue feels closer to home now more than ever. Time will tell whether these names are linked to any of our own politicians but in the mean time, how does this effect us as University students? On Thursday it was announced that within the next decade students will be paying on average $50,000 for their degrees if university fee deregulation is approved. We also know it’s now more difficult to find jobs as post-graduates. The Foundation for Young Australians found that in 2013 it took 4.7 years for full-time students to find full-time work, something that took one year in 1986, and 2.7 years to find any job at all. Universities, along with other industries, also lose funding. “As it is we are massively underfunded,” Dr Moore said. Trillions of dollars currently hide in tax havens around the globe tax free, and Mossack Fonseca are far from the only law firm enabling it. Who knows what will happen with the wealth once the investigation finishes, but it’s clear we’re all in for a bumpy ride before then. Feature Image: Wikimedia Commons, no changes made.